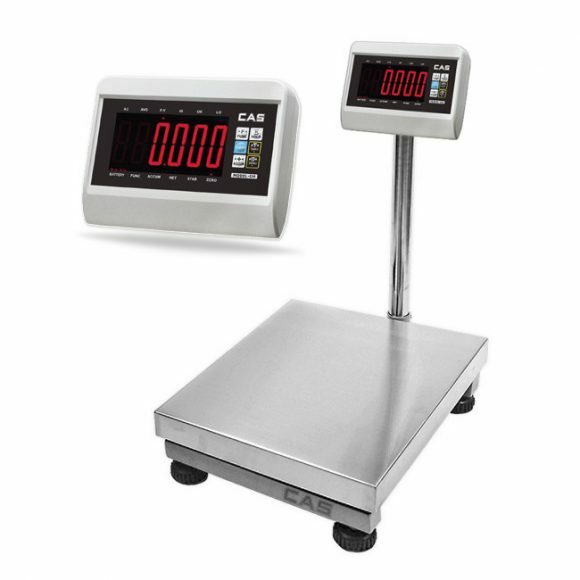 CAS CI-200SC Digital Check-Weigh Indicator series is a compact weighing Indicator with stainless steel housing (IP67). 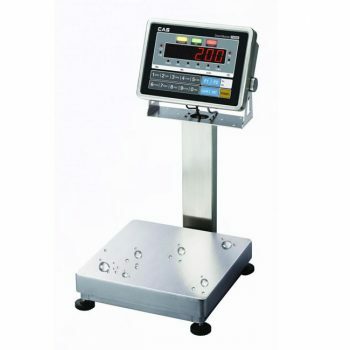 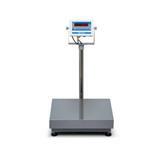 LCD display with check-weigh lights for static check-weighing scales. Platform Structure is Waterproof Wash-down Stainless Steel and 6 wire and 4 wire load cell support and PC command mode. 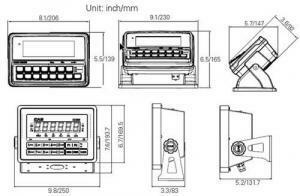 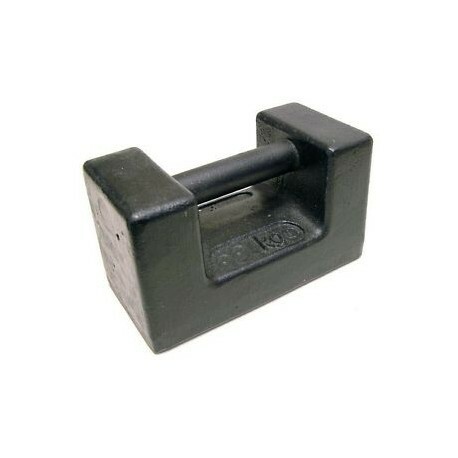 Applicable for various weighing applications, with the added flexibility of manually setting functions via numeric keys. 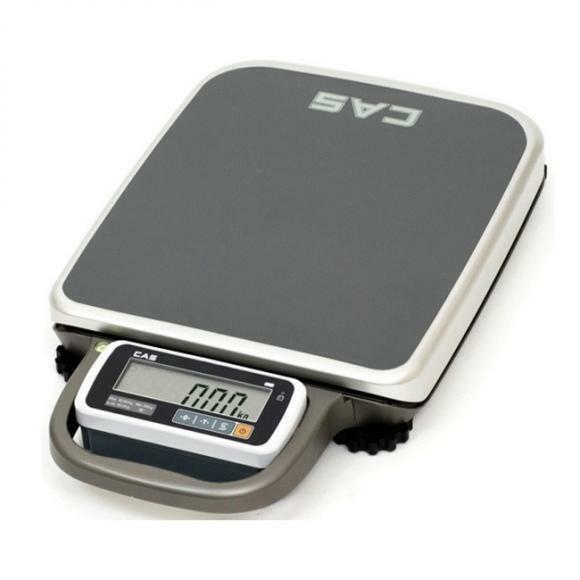 The CI-200SC series has an internal rechargeable battery and is highly portable and ideal for wet & harsh environments.